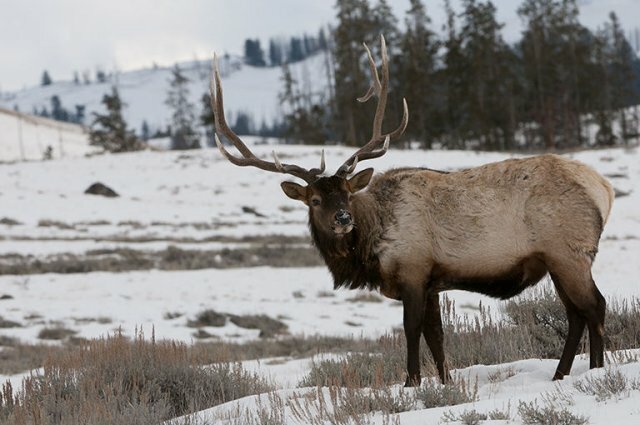 Sales began for nonresident elk and deer tags on December 1, 2018. As of 8:45 am MST, both the Bear River elk zone B tag and the Diamond Creek elk zone A tags have sold out. Other wil zones will not be updated, unless they sell out, until a later date. Generally these are updated weekly. All nonresident elk and deer tags have sold out the last several years. This article will be updated as things change. Opening weekend hunter numbers were comparable to past years at the South Fork Clearwater check station near Mount Idaho. A total of 169 hunters visited the check station, compared to last season’s opening weekend visitation of 124 hunters. In 2016, check station hunter numbers were 176 on the first weekend of the season.